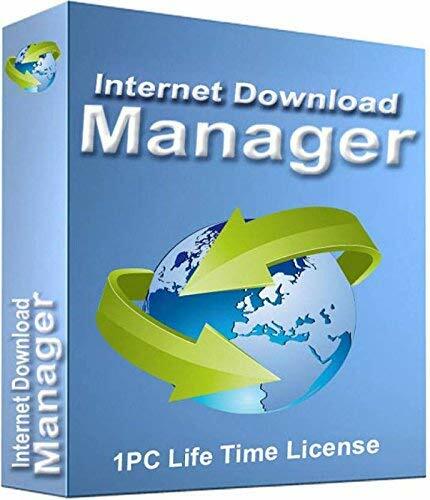 Buy Internet Download Manager 1 PC Life Time License (CD) for Rs 2,249 only. Few days left. Speeds up to 5 times. Pause and Resume downloads any time. Format your PC and reinstall again.